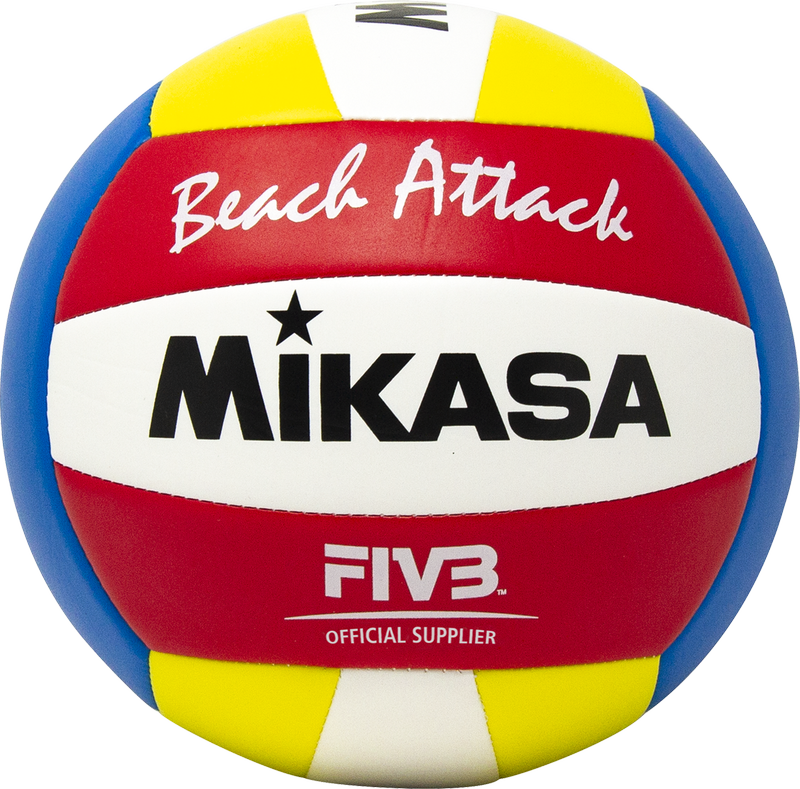 VSO2000 - Mikasa Sports USA Official sized Beach Volleyball. Recreational play model. Covered in a soft stitched cover. Size 5 - Official.